Xiaomi India has started teasing its new smartphone series launch on November 2 with a string of social platform posts. 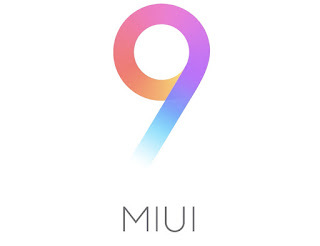 Alongside, the company is launching the global stable version of its MIUI 9 operating system in India on the same day. The recently announced MIUI India Twitter handle revealed the bit in a tweet and said, "We listened to your requests. 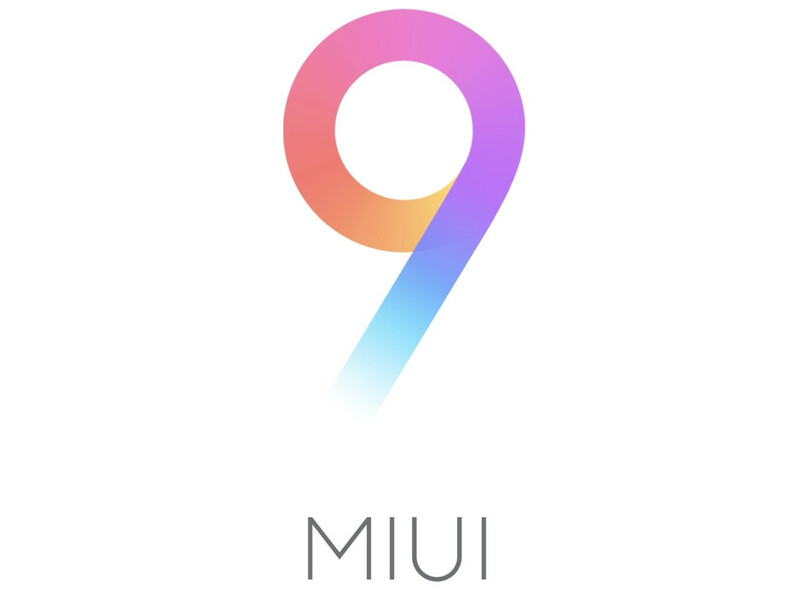 Global MIUI 9 is coming to India on November 2. Are you excited?" This will mean that the eligible Mi and Redmi devices sold in India will be getting the MIUI 9 Global Stable ROM. To refresh, the MIUI 9 is the latest version of Xiaomi's custom UI interface which was unveiled in August alongside the Xiaomi Mi 5X. Some of the new features of MIUI 9 include, faster app load times, new design elements, lockscreen shortcuts, splitscreen feature, and more. Xiaomi claims to have optimised the system to enable faster app loading and boost performance. Which is why the company is teasing the launch with the hashtag, #LightningFast. Next up, dropping a major hint about the upcoming 'new' smartphone series, Redmi India's Twitter handle indicates the new phone may belong to Redmi range. The tweet included the teaser image and said, "I'm not a Note" thus confirming that the upcoming Xiaomi device may not belong to Mi Note-series, as previously speculated, or even the Redmi Note series. Other taglines included were "I'm not a book" and "I'm a new series." The company is heavily marketing the phone as to click "best selfies" somehow tipping that the phone will be targeted at selfie-obsessed users. With the Mi and Redmi series already in India, the company was expected to bring the Mi Note series in India. Though, the latest series of tweets confirm it may be a new Redmi series. The Chinese company couple of months back sent out similar launch invites, teasing a 'new series', and then had revealed the Mi A1 - the first smartphone in an all-new Android One range by Xiaomi that's made in collaboration with Google. Currently, Xiaomi covers a broad range of price categories with its Redmi and Mi-Series smartphones. The Redmi 4A is the company's cheapest Android smartphone offering in the country while the recently unveiled Mi MIX 2 is the most expensive one in the entire portfolio. The company also unveiled the Redmi 5A smartphone in China earlier this month which is the successor to the Redmi 4A. In August, it had launched the Redmi Note 5A in China, with a 16-megapixel front camera revealing its focus on selfies. The company may launch these smartphones at its November 2 launch.